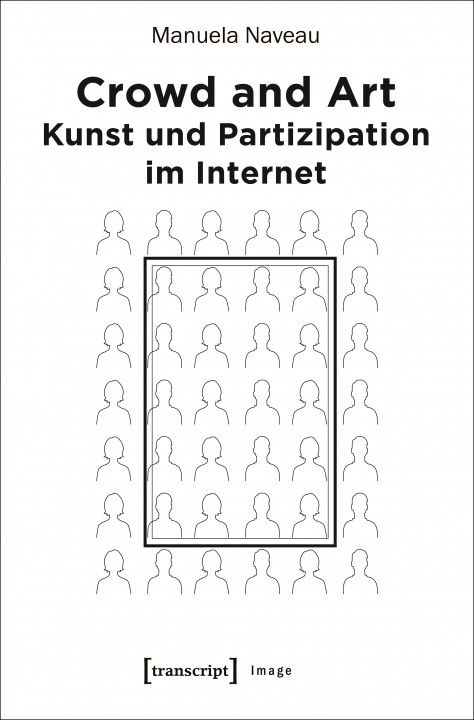 The internet not only makes it necessary for us to redefine terms such as the masses and the individual; it also focuses attention on forms of participation that occur involuntarily and unconsciously. 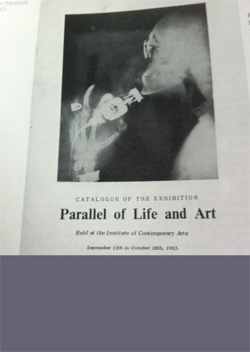 This website and the publication mentioned here constitute my effort to investigate the subject of participation in a way that is grounded in our networked reality, and as a means of navigating a course between, on one hand, romanticized conceptions such as emancipation and empowerment, and, on the other hand, dystopian connotations like surveillance, control and appropriation. Accordingly, this website functions as a sort of archive accompanying the book, a repository that documents the manifold processes of my research on this subject. What can be contributed to a networked reality by art resulting from involvement by “others,” and what does this have to do with knowledge or non-knowledge? Working at the nexus of art theory, cultural studies, media studies and the history of technology, Manuela Naveau scrutinizes the nature of participative art on the internet. In going about this, she provides an introduction to the world of computer-aided participation models and elaborates on terminology such as the masses and the crowd, the audience and “the other.” She examines in especially great detail the various forms of unknowing and involuntary participation and urges a much-needed discussion about developing effective design options in a time of rapidly progressing digitization & transformation processes. ARS WILD CARD is a smart phone application that i extended to function as a workbook due to my daily research on the topic of “Crowd & Art”. This collection of images and comments are assorted on the following Website. In addition ARS WILD CARD is providing the possibility for interested persons to join the process. If so, please contact me via email (manuela.naveau@ufg.ac.at). ARS WILD CARD was developed by Ars Electronica Linz and is based on a concept I prepared together with h.o. This Smartphone app enables visitors to contribute to activities of Ars Electronica Export like exhibitions, workshops and mediation projects worldwide. Ars Wild Card dynamically generates a photographic archive of visitors’ daily interactions and experiences and collects the very personal views.